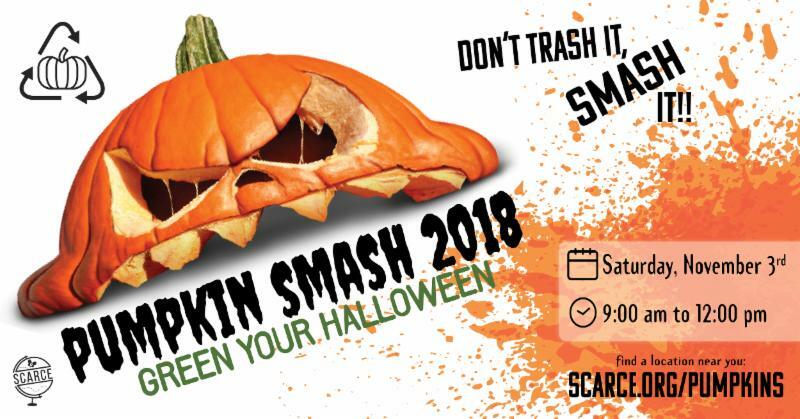 Green your Halloween at the Pumpkin Smash Saturday, Nov 3rd! Compost Your Jack-O-Lantern at the Pumpkin Smash! 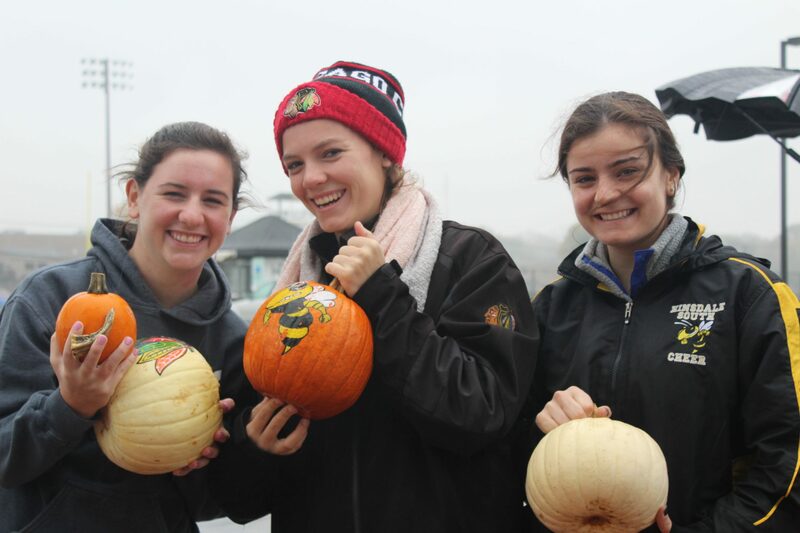 Don't let your pumpkin languish in a landfill - drop it off for composting at at a Pumpkin Smash near you. Composting is nature's form of recycling - it promotes healthy soil, water, and air and reduces your climate change impact. So don't trash it, smash it! Open to all ages. Plain clean pumpkins of any size will be accepted. Any decorations such as candles, yarn, or stickers should be removed prior to drop-off. Stop by SCARCE or 35+ other locations across Illinois. Learn how water pollution happens in your community and how you can take action to keep our waterways clean! This month we continue to celebrate our fellow citizens joining in to protect our waterways through the Storm Drain Medallion Project. 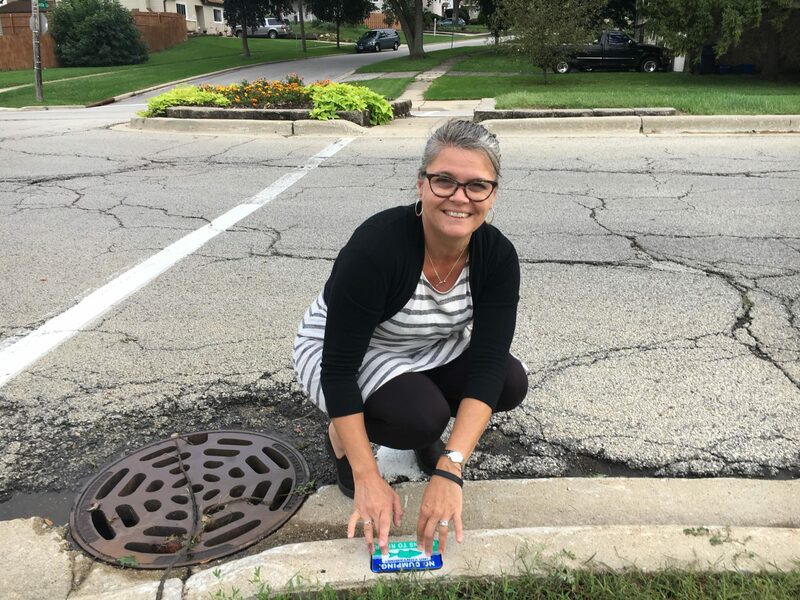 The City of Naperville has enlisted the help of community members to become Drain Defenders through an innovative new volunteer program. Did you hear about the 100ft long, 6ft tall fatberg found in Detroit sewers? Save your sewers from the same fate and recycle your turkey frying oil at a location near you! 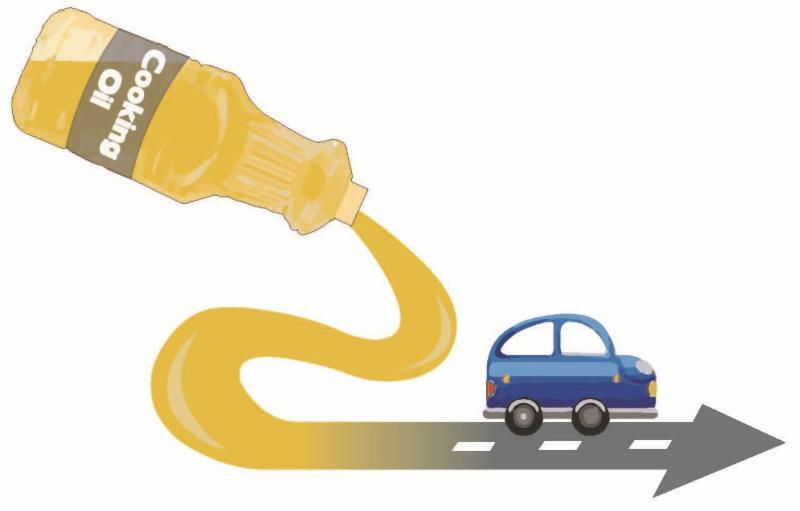 Learn more about how cooking oil recycling is good for the planet and your pocket book. First Disk Recycling Drop-Off: 631 lbs! In October, SCARCE dropped off our first load of disks for recycling. It came out to a total of 631 pounds of disks which are broken down into nickel and plastic and used to make car parts. Thank you to everyone that has brought in their disks (case-free!) and to all the volunteers that help sort for recycling. 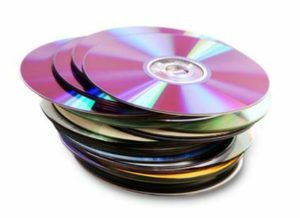 Learn more about disk recycling here. The holiday season is fast approaching and you'll soon see holiday decorations going up. The County is already preparing for the 3rd annual Cool Yule program. 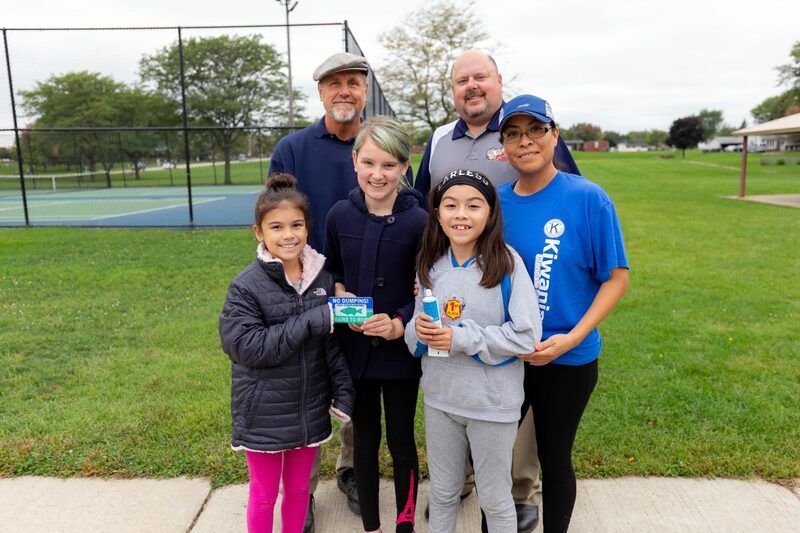 This year DuPage County is excited to announce their partnership with Conrad Fisher Elementary and Emerson Elementary from the Elmhurst Community Unit School District 205. Find out what recycled or reused holiday ornament designs the schools come up with by following the Cool Yule program on Twitter @cooldupage or Facebook this December. Use the bi-annual clock reset as a cue to test your toilets for leaks and test your smoke detectors. Be sure to properly dispose of any you need to replace. 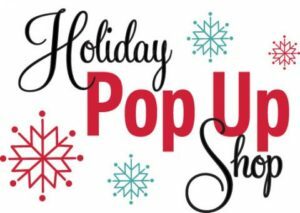 Get a head start on holiday shopping and decorating and score a deal at the SCARCE Holiday Pop-up shop. Find unique, eco-friendly gifts, an an assortment of new, gently-used and vintage items. Do you have corrugated plastic election signs to get rid of? Recycling is available in the Lombard Village Hall Parking Lot (255 E. Wilson Ave). Only corrugated plastic and the metal stands will be accepted. Your on-going financial support helps us inspire action for the environment and divert tons of educational resources from the landfill to classrooms in need through our Book Rescue. Together, we are creating a brighter future for people and the planet. Give back when you shop this holiday season! 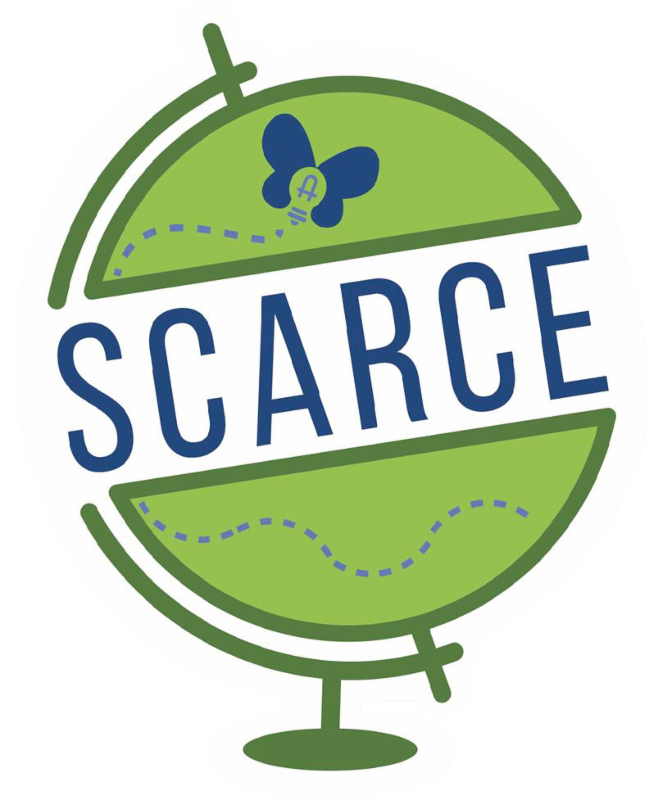 Choose SCARCE as your AmazonSmile charity and a portion of your purchase will support our programs. Make a monetary donation to SCARCE's Giving Tuesday Campaign on November 27th. 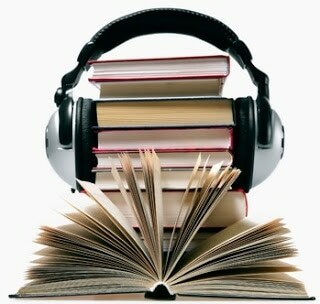 SCARCE educators were busy during the month of October! 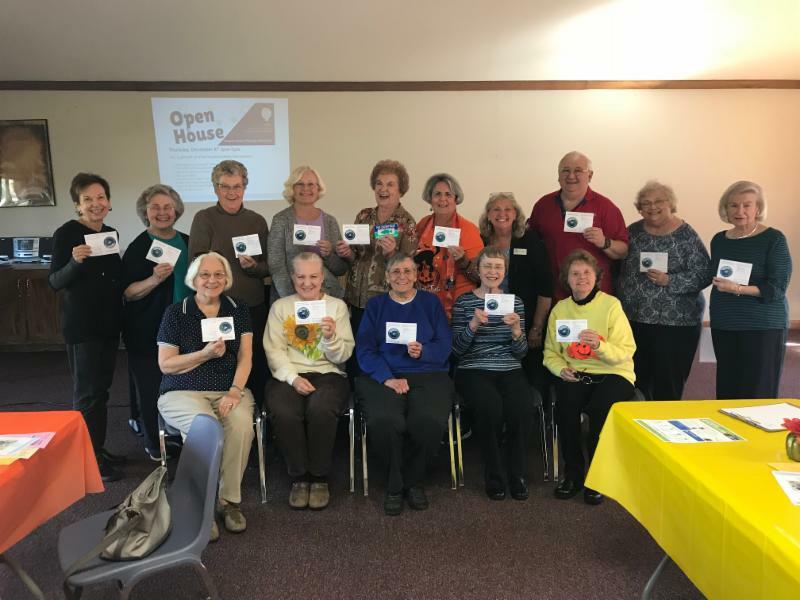 The Senior Spirits at Lord of LIfe Church in Darien learned about how our nation's founders were rooted in sustainability. In the spirit of taking action for our ideals, each person received a toilet leak detection test so they can conserve water at home. People of all ages are invited to get a behind-the-scenes look at SCARCE during our annual open house! Drop by and enjoy some light refreshments while learning more about our rescue projects, education programs and more. See you there! Already been to SCARCE's open house? Find a friend that hasn't and give them an introduction! As you pull out those holiday decorations, don't forget to set aside your broken holiday lights to be recycled. SCARCE offers year-round holiday light recycling and many communities offer a free seasonal drop off site - stay tuned for a full list. It's not too late to start a free collection at your school, church, or village hall. Contact us to get started. Water Quality Grant Application Open - Get help funding your project! Do you have a project you'd like to complete that benefits local water quality such as stream or wetland restoration, a green roof, or permeable pavers? 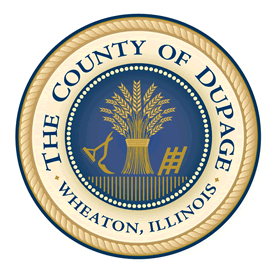 Get help with project costs by applying for DuPage County's Water Quality Project Grants. Both individuals and organizations may apply. As always, you can view our calendar or our contact page to stay up to date. Fall recycling events are wrapping up! Stay tuned for the Spring 2019 season. 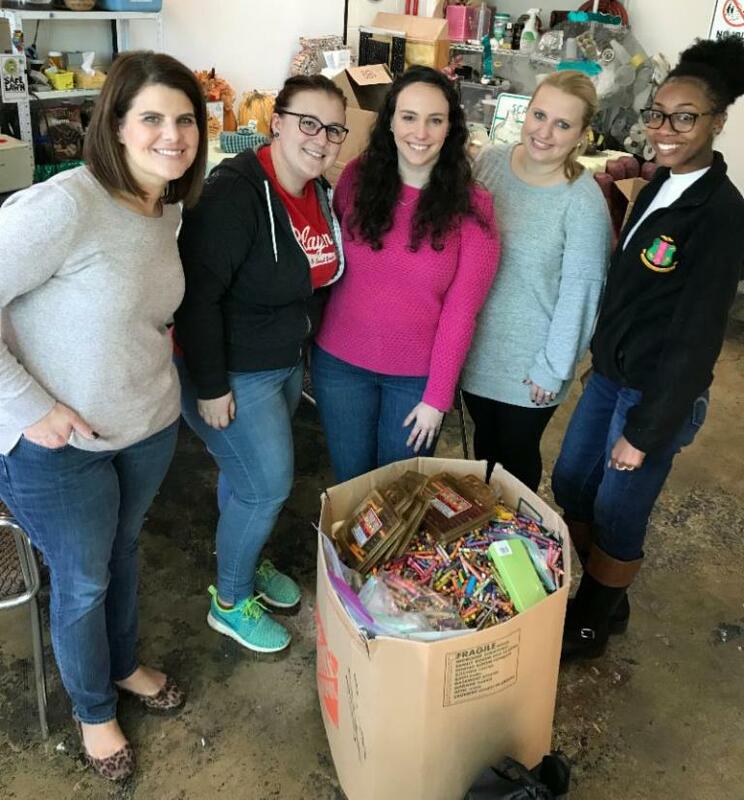 JVM Realty volunteers sorted through a giant box of donated crayons, markers and writing utensils so they could go out for teachers.